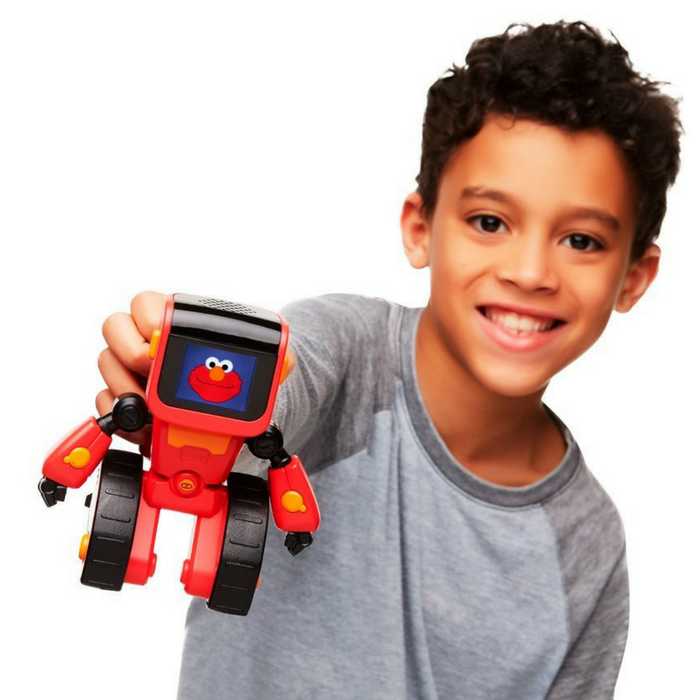 Elmoji Robot Toy Just $28.96! Down From $60! PLUS FREE Shipping! You are here: Home / Great Deals / Amazon Deals / Elmoji Robot Toy Just $28.96! Down From $60! PLUS FREE Shipping! Hurry over to Amazon to score this Elmoji Robot Toy for just $28.96 down from $59.99 PLUS FREE shipping! Elmoji the junior coding robot teaches your child to program using the language of emojis. Your junior coder will have fun problem-solving using the app to control Elmoji’s actions. Elmoji also reacts to physical stimulation such as tilting and shaking – simply hilarious. Makes a perfect gift this holiday season!